UK regulators have been asked to investigate claims HSBC was involved in “possible criminal complicity” by aiding money laundering for the billionaire Gupta family in South Africa. Labour peer Lord Peter Hain told the House of Lords yesterday he had handed the Treasury evidence he alleges links a British bank to “illegal transfers of funds from South Africa made by the Gupta family over the last few years”. He further claimed the “illicit transactions were flagged internally in the bank concerned as suspicious, but I am reliably informed that it was told by the UK headquarters to ignore it”. The British lender named in the correspondence was later identified as HSBC. The former Northern Ireland minister first called on regulators to probe the City’s links to the Guptas last month, naming HSBC and Standard Chartered. 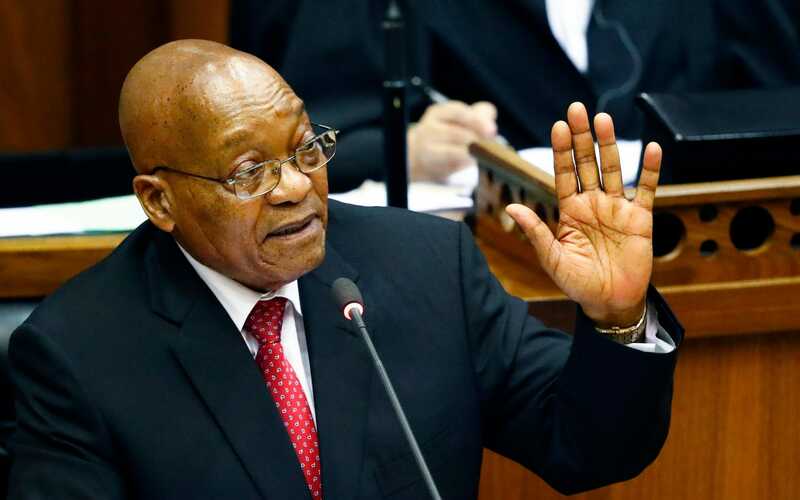 The call comes as the scandal surrounding the Guptas’ alleged links to South Africa president Jacob Zuma intensifies, with the country’s official opposition party walking out of the parliament in protest over corruption claims today. Standard Chartered’s financial chief Andy Halford said this week it had taken "pre-emptive action" to "close some accounts" indirectly linked to the Guptas in 2014 and made regulators aware of its actions. "We are being fully open with them [the regulators] and responding to them," he added. Both the Guptas and Mr Zuma strongly deny wrongdoing and say they are the victims of a “politically motivated witch-hunt”.